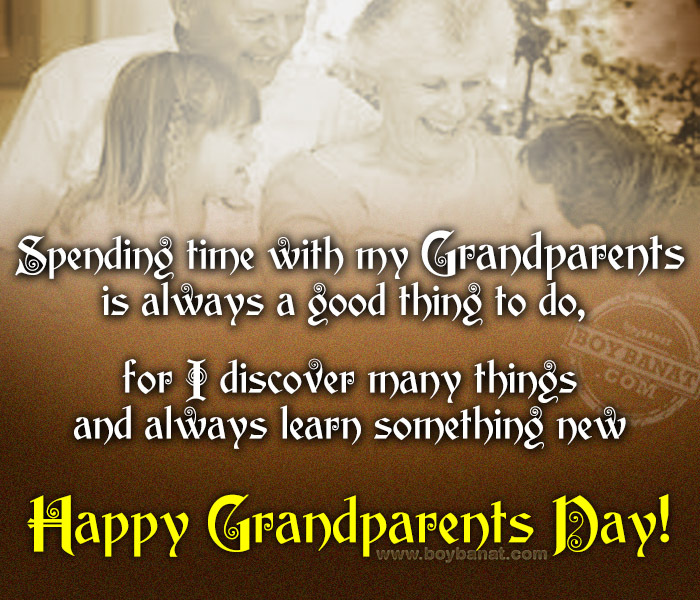 Happy Grandparents Day to the good ones who actually love their grandchildren uncondionally and equally. To be a grandparent is to experience the joy of unconditional love, kindness, patience, humor, comfort and lessons in life. "Spending time with my grandfather is always a good thing to do, for I discover many things and always learn something new"
"Truth be told, there's nothing better than being a grandparent. "All our elders know this and it is evidenced by that twinkle in their eyes. Of course, they know more than they let on—life's secrets have come to them through time, experience, and patience"
"To my grandmother, you've always cared for me so well, you've been so sweet and true." 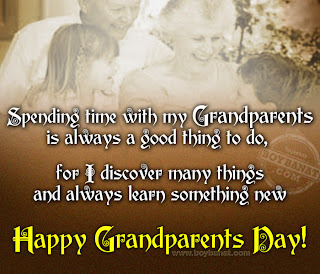 "Grandparents bring about a side that you probably wish that's how your parents dealt with you while you were a child. Abundance of indulgence and unwavering love." "Grandmas and Grandpas are guardian angels with hugs and kisses and stars for wishes." "Grandparents are similar to a piece of string - handy to have around and easily wrapped around the fingers of their grandchildren." "A grandmother is a babysitter who watches the kids instead of the television." 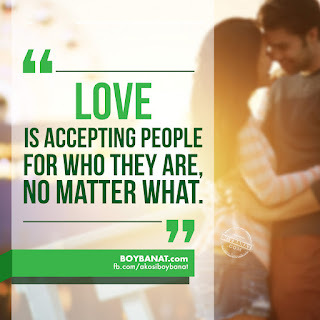 "Unconditional positive regard is rarely given by anyone except a grandparent." "Of all the grandmothers I have known, there's none as precious as my own. " "Although you've raised children of your own, now you don't have to worry about all the responsibilities that come with parenting. You've earned the right to enjoy being a grandparent." If you have your own favorite Grandparents Quotes and Sayings, we would love to hear it, simply add a comment below or just email to us with a subject: grandparents and will posted up for you.